Fragments of both work and fun. With talented folks at Leonidas I've been working on great UX project for MeeGo community. 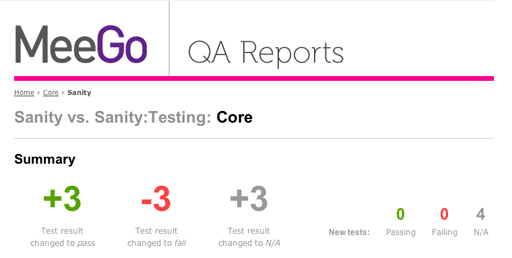 QA test reports are intelligently created, processed and visualized in order to create a state-of-the-art quality assurance tool for mobile industry. For years now I've been the main responsible for the cover art of DVD's published by Finnkino (I haven't counted, but it's hundreds of titles by now). It's a fast pace creative work, with a touch of movie star glamour. Another child leaves the nest. A newspaper redesign project that lasted more than a year was launched in the beginning of March. 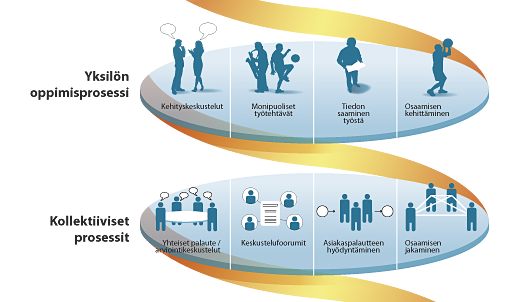 Dated design of Lauttakylä was changed into more energetic, typographically effective yet productive visual design / layout workflow. 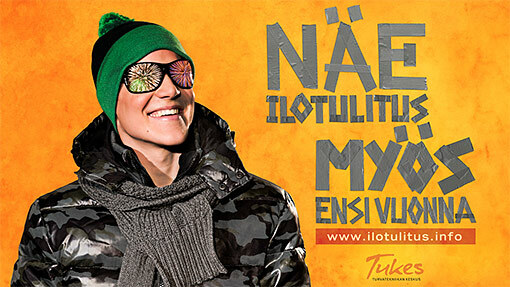 The result: in 2010 Lauttakylä was ranked in Finland's top 3 local newspaper in its category. 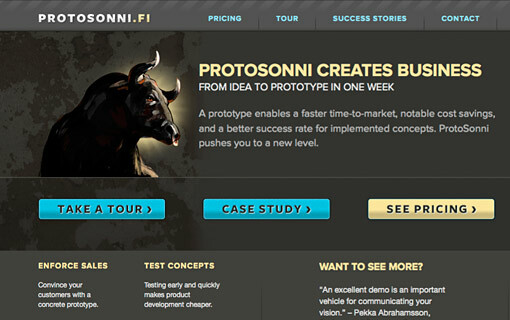 Protosonni is a state of the art prototype development service that bolsters with a promise: "We'll give you a working prototype in one week". And that's exactly what Leonidas provides. Their tongue-in-cheek – yet very professional attitude in software business is portrayed in this pretty masculine web layout. Leonidas – an agile software company – wanted an easily maintainable site that communicates their highly professional attitude. Solution was a Wordpress-based blog / CMS system that's heavily customized to meet their specific needs. Safety Technology Authority of Finland decided to try something new with their traditional New Year fireworks safety campaign. We at Gemilo provided them with a complete social media package, including presence in Facebook, YouTube, Twitter and Flickr as well as whole new site. 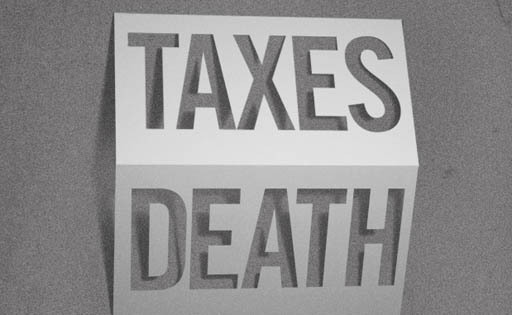 These visuals are the core of the campaign. Coding & site building: Gemilo Ltd. Chronicle of such a traditional company as Kiilto is definitely a dignified job. My infographics presented the growth of Kiilto in both terms of financial statistics and construction phases of factory area. Google Sketchup was of great help – what an inspirational piece of software. 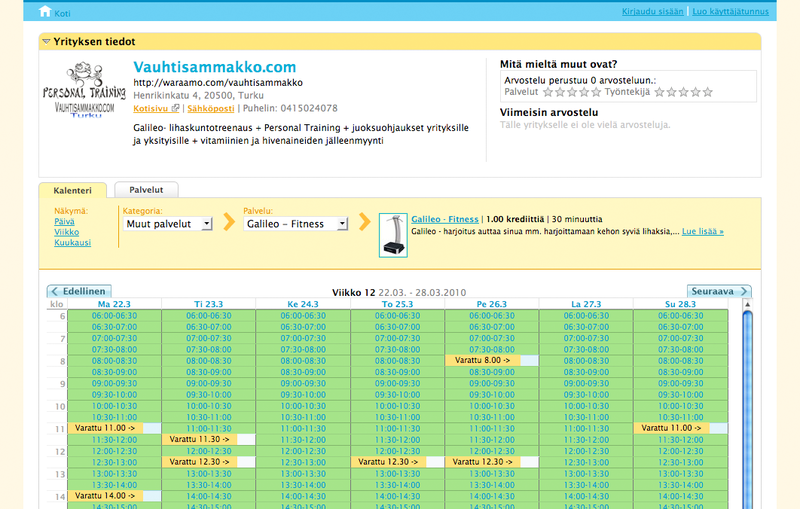 Waraamo is a very flexible scheduling service for big and small businesses developed by our team at Gemilo Oy. 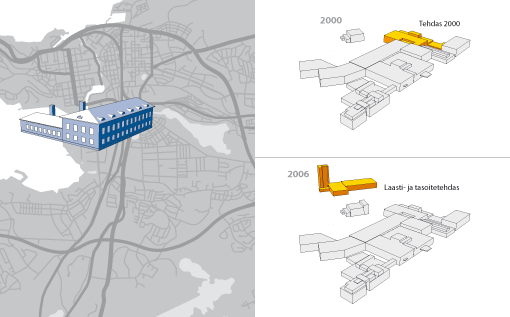 Due to it's configurable, evolving and universal nature it was a demanding design challenge. How to create the one UI that fits all? The solution was a modular and fluid layout enhanced with a few customization options. I did: Visual design, UI design, xhtml / css implementation in mako templating environment. Infgraphic presentation on complex issue of education processes, methods and categorizations. Target was to present this pool of information in clear yet attractive way. Quick tiled texture illustration done for a client to use in an ad campaign. I like it. 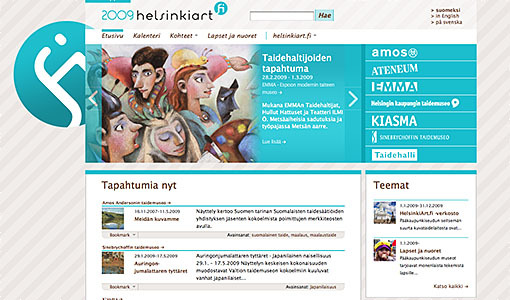 The seven largest art museums of Helsinki metropolitan area (combined annual visitors nearly one million) created a new network brand and needed quality website and visual identity to make their co-operation visible. It was fabulous yet demanding project, in which our team managed to create the whole website and graphic identity in a very challenging time frame of only a few weeks. Award winning redesign of Finland's oldest local newspaper. EDGE – skiing & outdoor magazine with a relaxed attitude. Promotional digipak DVD & 20-page brochure for TAMK Art and Media. I did: Visual design, animated DVD-menus. Complete visual and typographic design and execution of a company history book. 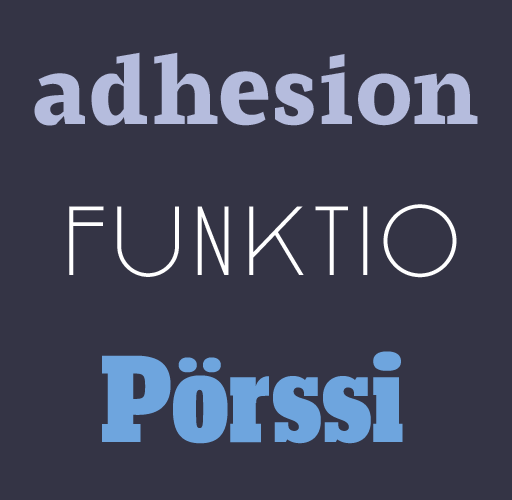 Sophisticated DVD mograph menus made with love for a Finnish feature film. Karaoke creation and presentation system for dementia treatment purposes. 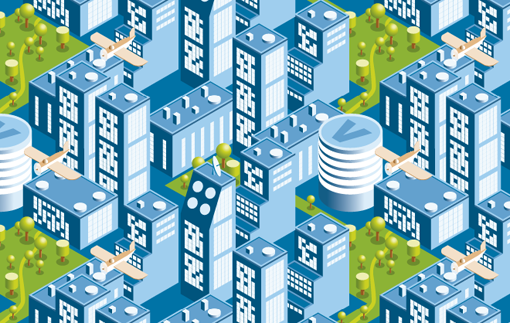 Another competition entries, this time for Association for Finnish Work, which needed a new symbol for Finnish Design (design is here understood in broad sense of word indicating industrial products but also for example software and services). 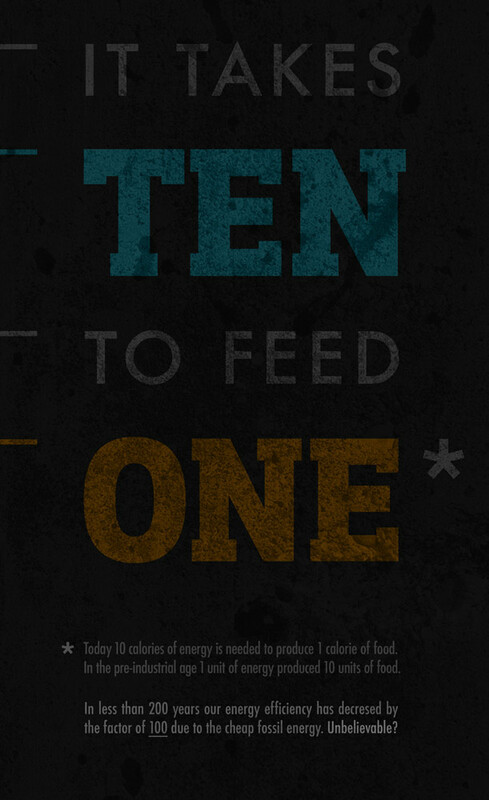 A poster design for international UN competition under theme "Say NO to Violence Against Women". The task was to show that violence can and should be stopped. See the whole poster. Oh, gymnastics is always fun. We don't stop playing because we grow old – we grow old because we stop playing. This is my performance from our playful competition of Spring 2011. Centage! 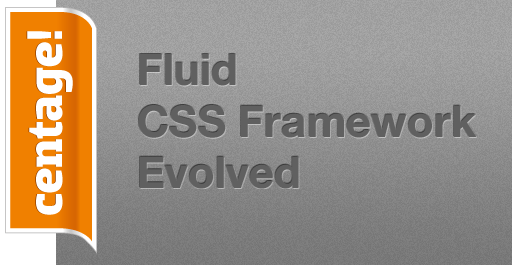 is my five cents in defining a good fluid css framework. The reason for creating Centage! is purely practical. I started to redesign my own site and wanted to go for a fluid grid, mostly just for the challenge of it. Less.js, the cutting edge technology gave means to do pretty much eveything I've ever wanted with CSS. Centage! at GitHub. 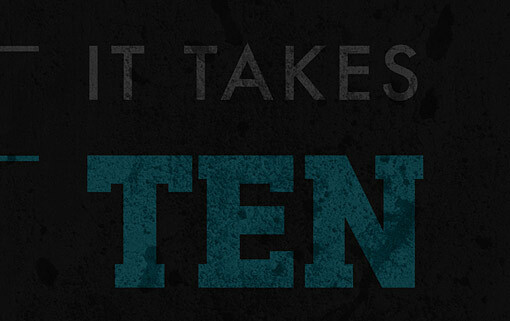 Some typography experiments from 2010. Above: Serious Slab, initiated at Reading U TDi course, middle: Alvar, inspired by Alvar Aalto door handle design, bottom: KL, an attempt to improve Kauppalehti page heads. 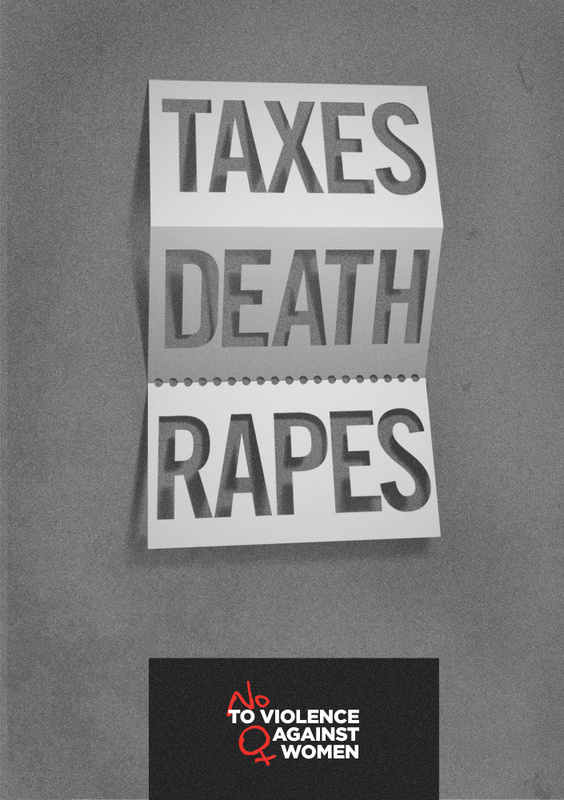 A controversial poster design inspired by the fascinating positive propaganda at The Energy Standard. See the whole poster. Last summer's artsy project made out of plastic soldiers, old kitchen table, paint and texture spray. 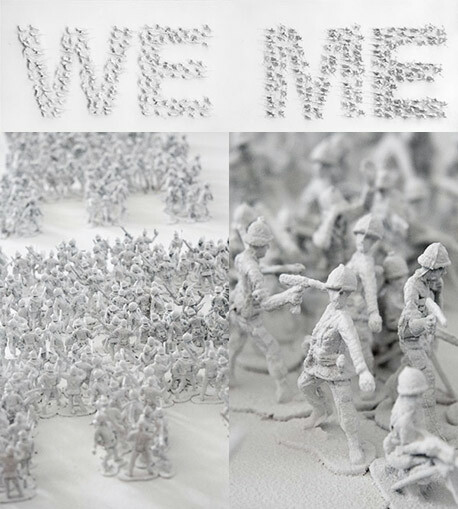 Though not really showing in this image, soldiers of WE and ME are aiming at each other creating deep assosiations... and stuff (wooh! ).